We’re living in the age of subscriptions and while some of you may not be interested in tossing on another subscription service to pay for, this latest rumor may just sway you to throw in a few more bucks to the monthly bill cycle. EA Access, a subscription-based service that is available through Xbox One along with the PC platform under Origin Access, may finally release on the PlayStation 4. A new image surfaced online that showcased the EA Access app on a PlayStation 4 which is leaving many to believe that perhaps Sony and EA has struck a deal. In the past, EA offered the service to Sony and they apparently passed on it. We don’t have the details as to why but there is speculation out there that it was due to competition that could have caused some gamers to pass on PlayStation Now in favor for EA Access. 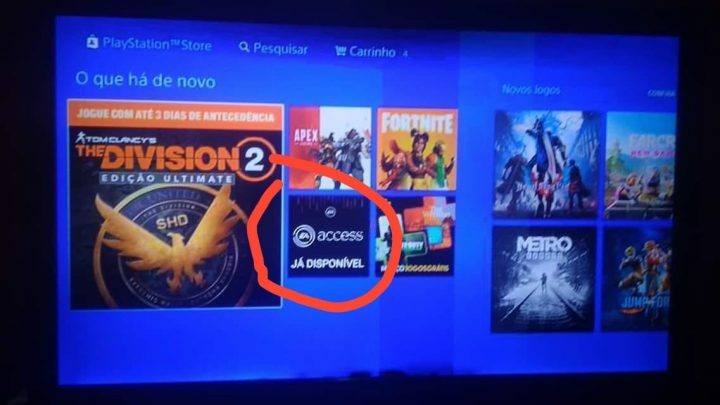 Of course, that is purely a rumor but if this screenshot is real then it may seem that Sony is giving the EA Access the long-awaited approval. Image shared by Reddit user Sabazin. 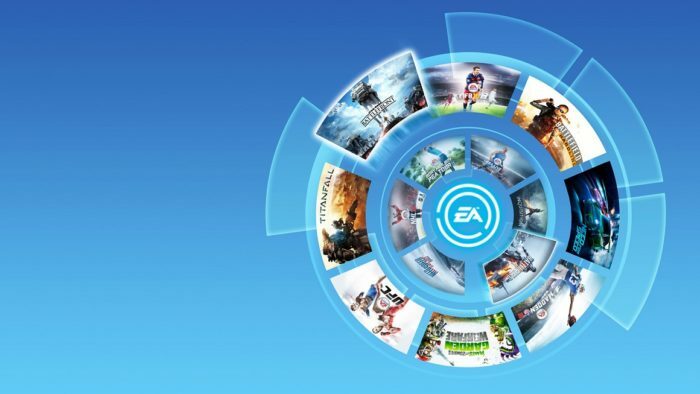 Those who are unfamiliar with EA Access, this service would give gamers access to a number of EA games along with additional deals and even early access to upcoming video game titles. EA tends to have a bad wrap lately when it comes to them and pinching as much money as they can from gamers pockets, but EA Access seemingly has a better track record with gamers who simply want a means to enjoy a variety of video games without having to pay full price for each release. For instance, right now gamers have access to Battlefield 1, Burnout Paradise Remastered, Dragon Age: Inquisition, FIFA 18, EA Sports UFC 3, NHL 18, NBA LIVE 19, Stars Wars Battlefront II, Titanfall 2, and the list goes on. Again, this is purely a rumor right now as there’s no official word as of yet about EA Access coming to PlayStation 4 or what the price may be if not the same for Xbox One and PC subscribers but we’ll continue to update this story as more information unfolds.